March 11th - 17th is National MS Awareness Week. If you live in Utah or southern Idaho, then there's a good chance that you know someone with MS--this region has an usually high concentration. MS affects one in 300 people in the Utah/Idaho area. 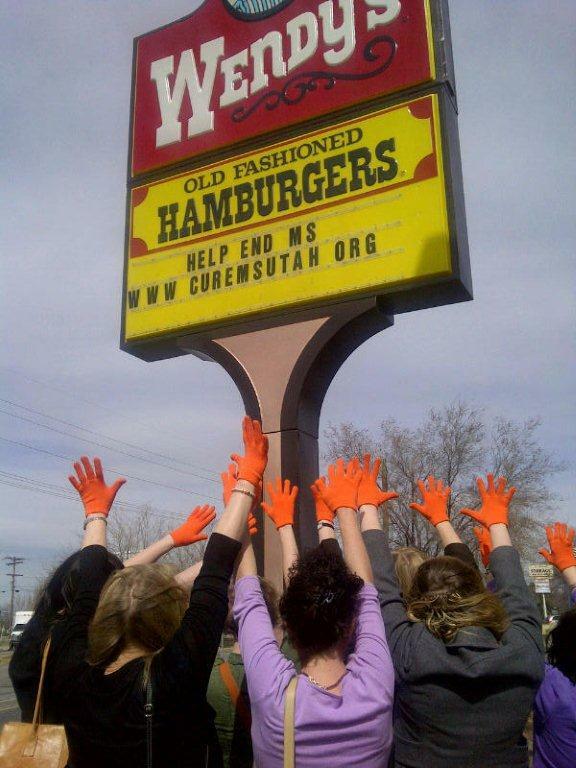 During MS Awareness Week, our Bike MS team Gates’ Gears will be @ Wendy’s on 500 S and 200 W in Bountiful on Wednesday, Mar 13 from 5PM – 8PM to raise funds to eradicate MS. A percentage of all proceeds will be directly donated to the MS Society. 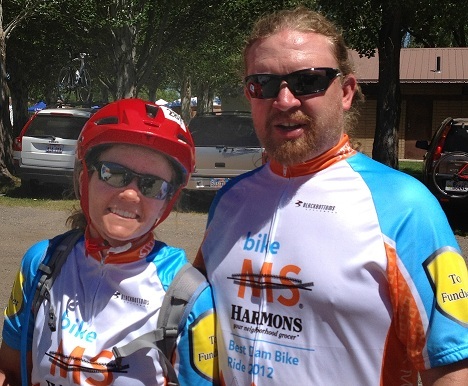 My wife and I have been involved with the Multiple Sclerosis society for many years and in recent years started riding in Bike MS. A quick plug for Bike MS, you can ride 40, 75, or 100 miles and the course is relatively flat with plenty of rest stops--if you think you can't do it, I think you can. Click here to see a bit more about our story. 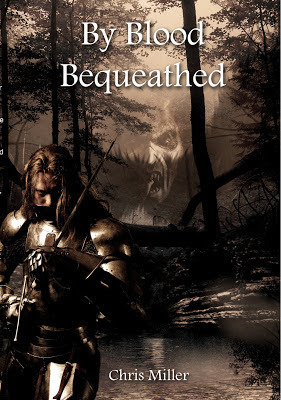 Additionally, my most recent book, By Blood Bequeathed is currently available for the Kindle and in paperback. I'm donating all sales from my book during MS Awareness week. 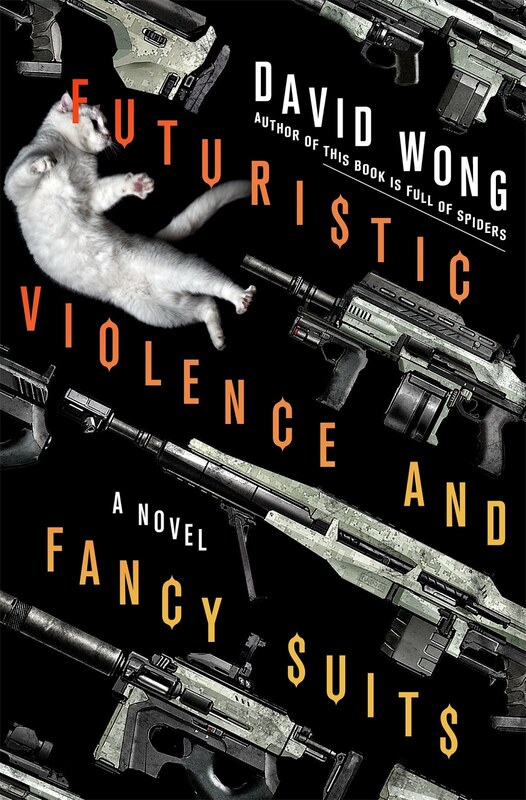 It's a great read (if I do say so myself--see the side bar for reviews) and an even greater cause. Help us create a world free of MS.